Berlin to Frankfurt am Main: for a wedding! From the German Rail Passes website, I found the 10-day (within 1-month) rail-pass in 2nd-class for $428 USD in mid-November. I purchased the rail-pass with a valid start-date of 22 November 2012. While I was already present in Germany, my transaction was successful, the ticket printed in Dublin, and sent by DHL-courier to where I was staying in Berlin. I checked fares on the Deutsche Bahn website in early-2013 after fare prices were raised on average by 2.8 percent in early-December 2012. I searched fares for trains on an assumed time and date of “10am, 15 March 2013”, and took note of the highest and lowest 2nd-class fares in the “Sparpreis” category, which are the cheapest available fares. The “Normalpreis” fares were more expensive than “Sparpreis” fares by at least 10 to 20%; some “Normalpreis” fares were two times more expensive. The distances shown are approximate and estimated from “Strecke” values returned by the Luftlinie distance calculator (in German). 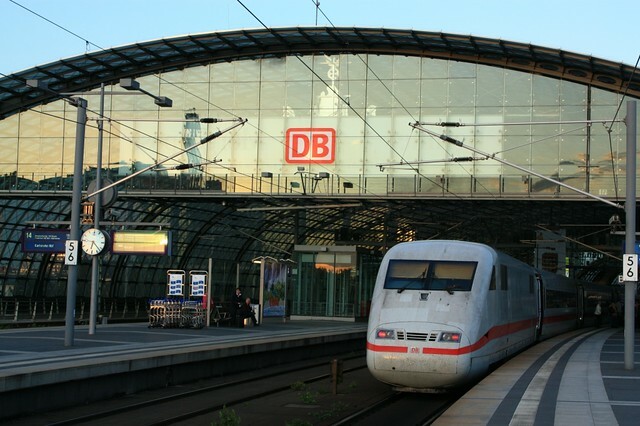 The Rail Pass does not bind the passholder to a specific train on a given date and time; so, I gained the flexibility of choosing any Deutsche Bahn scheduled-train whenever I needed to travel. Even though I only used nine of the ten days in the Rail Pass, I still saved at least $100 USD. The savings increase with longer distances between destinations. If a traveler knows they’ll be staying and traveling within a European country for some time, a European Rail Pass can be a good way to save money on intranational travel. 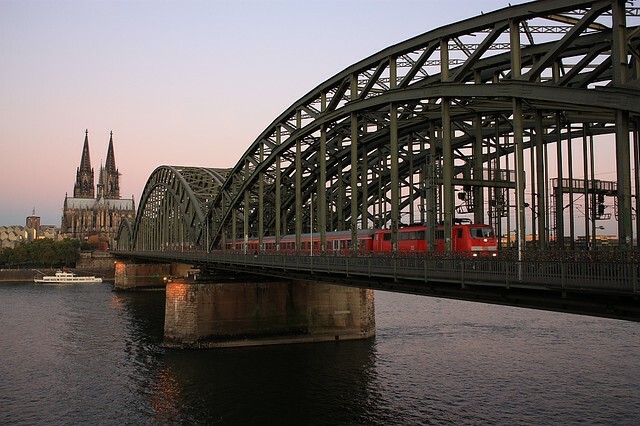 Staying in Germany for up to 3 months meant that Rail Pass(es) represented good value for the money. Disclosure: No Connection, Unpaid, My Own Opinions. I have not received any compensation for writing this content and I have no material connection to the brands, topics and/or products that are mentioned herein.I made the two photos above with a Canon EOS450D (XSI) camera. This post appears on Fotoeins Fotopress at fotoeins.com.